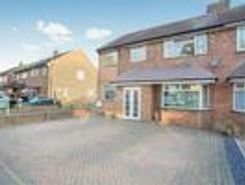 This property has all the living space you need and is close to shops and transport links. 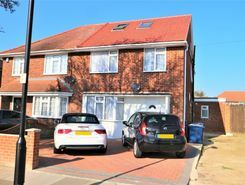 The property is located within easy access to A40, harrow and Heathrow.This home is moments away from primary and secondary schools. 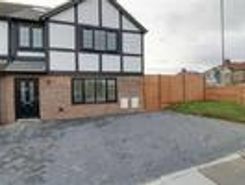 The property briefly .